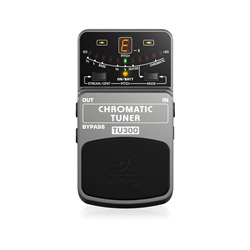 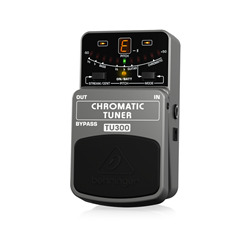 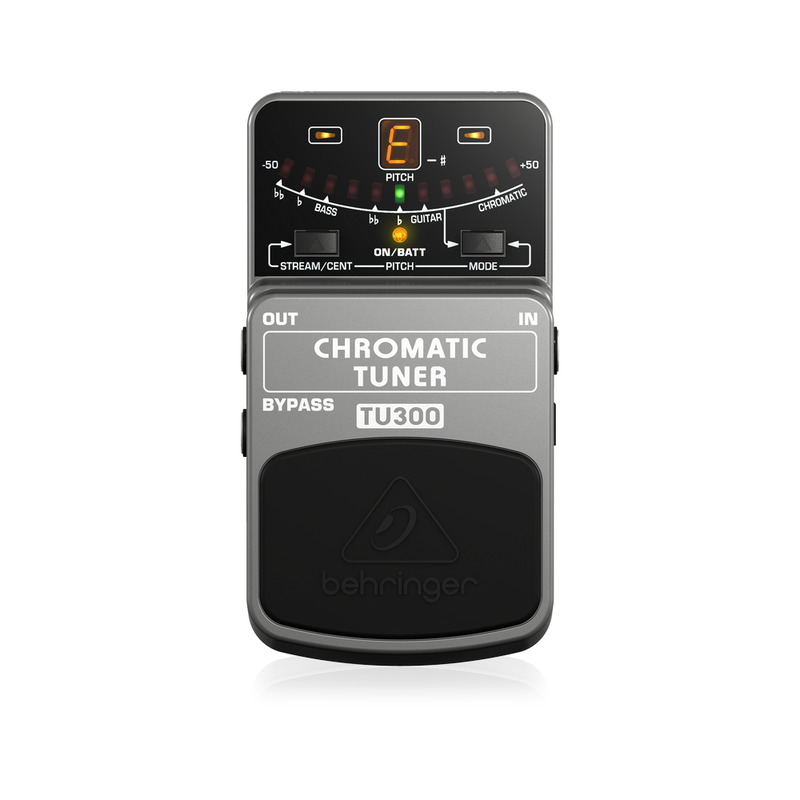 The CHROMATIC TUNER TU300 is an absolutely essential piece of gear that goes above and beyond the capabilities of ordinary tuners. No matter what musical situation you find yourself in, the TU300 is always ready to help you put your best performance forward! 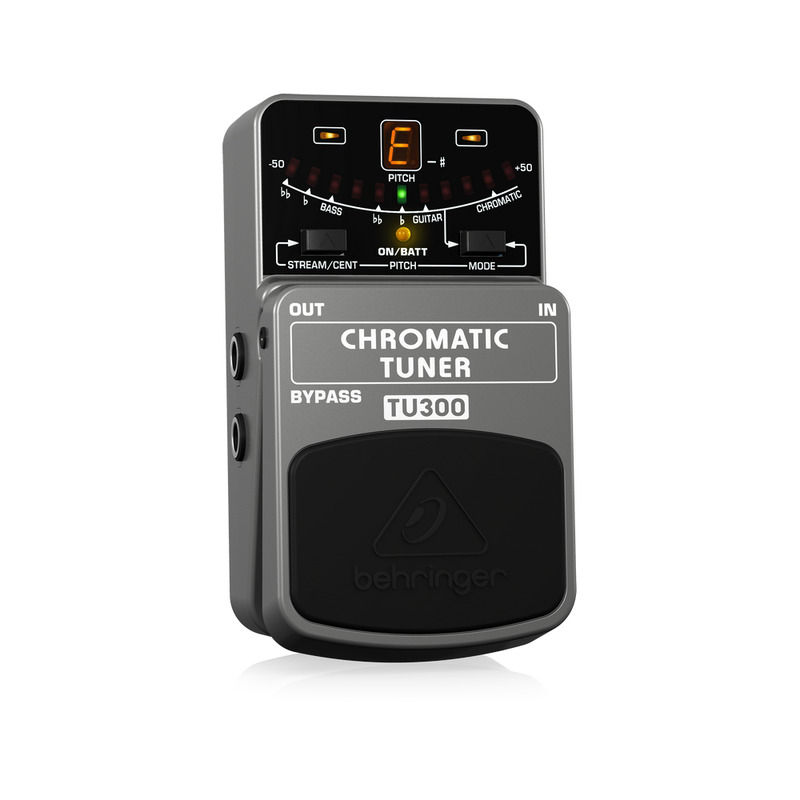 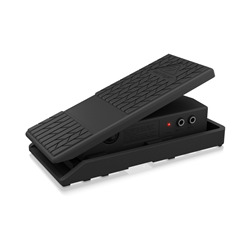 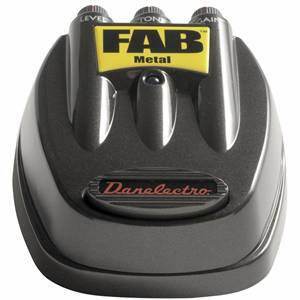 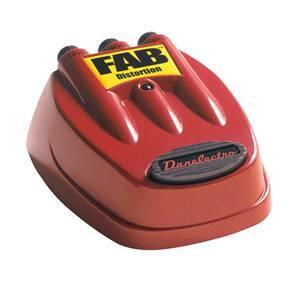 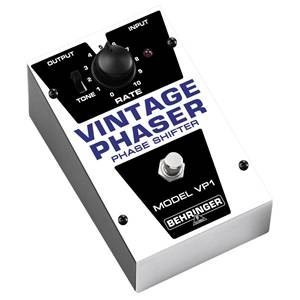 This is a great product, it tunes guitars and bass perfectsly, it finds it a little bit hard to pick up the low end strings on the bass but when it does it gets it in perfect tune!